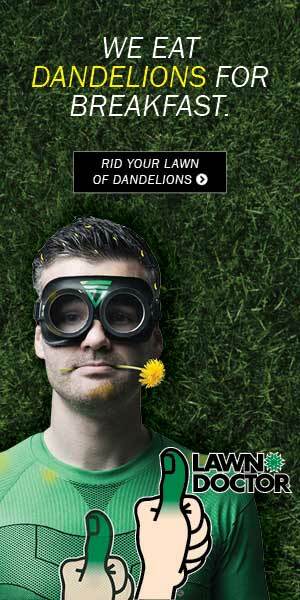 If you want a lush and green garden or lawn then you are going to need to maintain it. That means putting in the work weeding, planting and watering your flowers and plants. If you have ever so much as looked after a houseplant then you know how crucial water is to making a beautiful garden, without water you have nothing. A small flowerbed or a potted plant you can simply use a watering can from your local garden center. 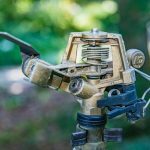 For a bigger area you’re going to need to put in a sprinkler system, if you’re wondering how sprinkler systems work and if you really need one, let’s have a look. 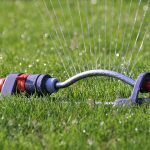 You’re probably going to be surprised when you go shopping for sprinklers and find out there are several different types. 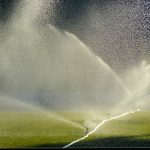 A basic irrigation system consists of a hose, and a head to disperse water. Think of the sprinklers you used to run through in the summertime when you were a child, it had half a dozen streams of water and it moved back and forth. These work well for a good size lawn but they do have some drawbacks. You have to manually turn them off and on and you’re going to have to move them around to try and get the whole lawn. The oscillating heads work in a similar manner. With an oscillating head as the water goes through the hose and sprinkler head some is sent to power a small turbine that turns the head. The sprinkler head rotates and spread water all over the place. These types of sprinklers don’t cover as big an area but they work well on smaller lawns. 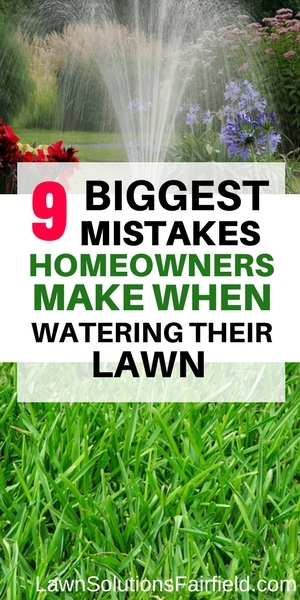 Again they will require you to manually move the sprinkler and to turn off the water. These are far more sophisticated types of sprinklers, the generally have timers and a control system that you can program to go on and off when you want them to. When you set the timer the controller turns the sprinklers on and opens the valves. 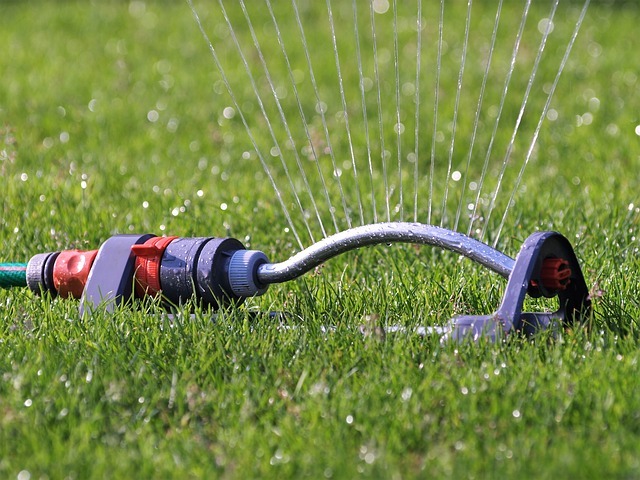 These types of sprinklers can even come equipped with rain detectors that will turn them off if it rains so that you don’t waste any water or overwater your lawns. 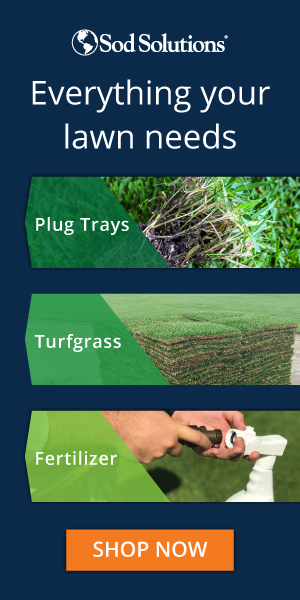 The average American lawn can make do with one of the first two types of sprinklers but if you have commercial property or a very large piece of property then you may want to invest in an inground system to keep your property looking fabulous.